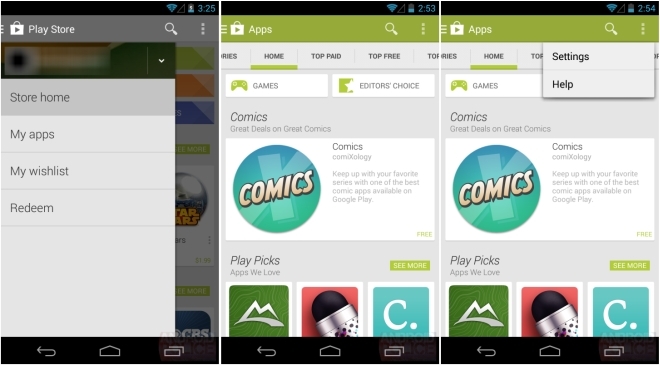 Google is prepping some new changes for the upcoming version 4.4 of the Google Play Store app that will bring it in line with other Google apps on your Android device. 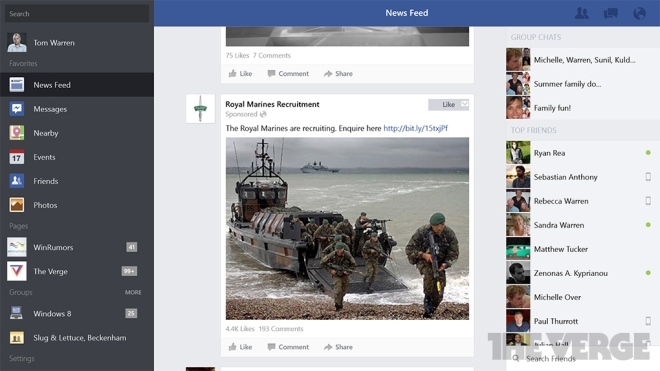 Although Windows 8 has always had Facebook integrated in the OS Facebook has now released a proper app for those who are into that sort of thing. The app is being released on the same day as Windows 8.1 and is only compatible with the new version of Microsoft’s desktop operating system. 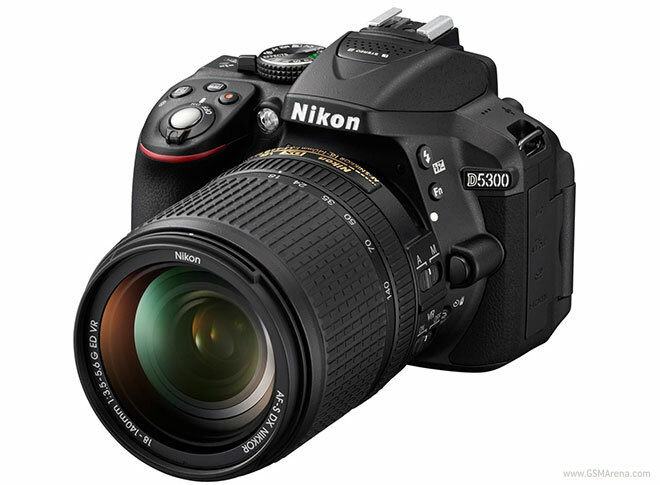 Nikon has announced the D5300, a new mid-range model in the company’s DSLR range. 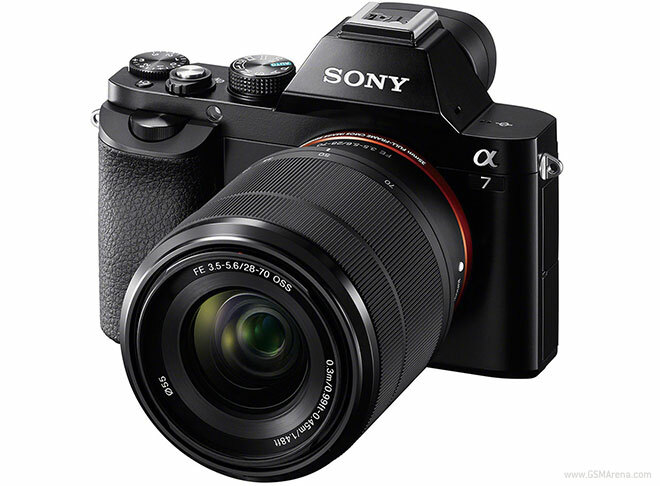 It has a 24.2 megapixel CMOS sensor that covers an ISO range of 100-12800 (expandable up to 25600) and is powered by the new EXPEED 4 image processor. The D5300 doesn’t have an optical low pass filter, which improves image sharpness and detail at the expense of anti-aliasing. Sony has announced three new cameras, two of which are particularly exciting. Those are the A7 and A7R that have been doing the rounds of the internet the past few days in the form of leaked images. The third is the RX10, which is essentially the RX100 II with high-zoom lens. 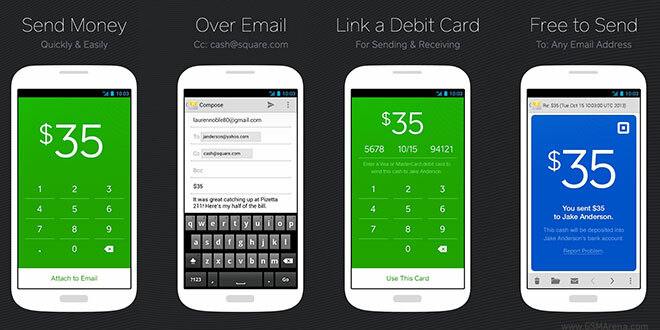 You may have heard of the mobile payment company Square. Co-founded by the co-founder of Twitter – Jack Dorsey – the company came up with the revolutionary Square Reader for the iPhone for swiping credit cards directly on your phone. Android has always allowed the ability to replace any of the built-in apps with something else. But while it is possible to do this for certain functions using public APIs, for others, developers have to rely on private APIs, a practice Google condemns. One of the most fun category of games on the mobile platform is endless runners. While these may be deemed too simple on consoles or on the PC, their minimal control system makes them ideal for the touchscreen-based devices, not to mention they have proven to be enormously addictive and great for quick playthroughs when you have some time to spare. 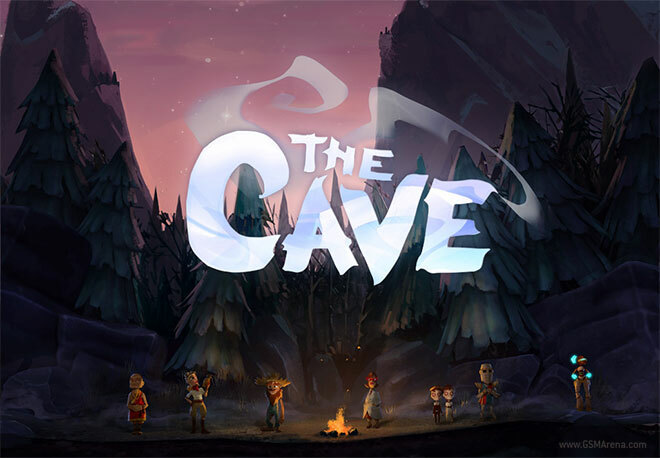 The Cave is a new puzzle game by the creator of the critically acclaimed Maniac Mansion and Monkey Island games. 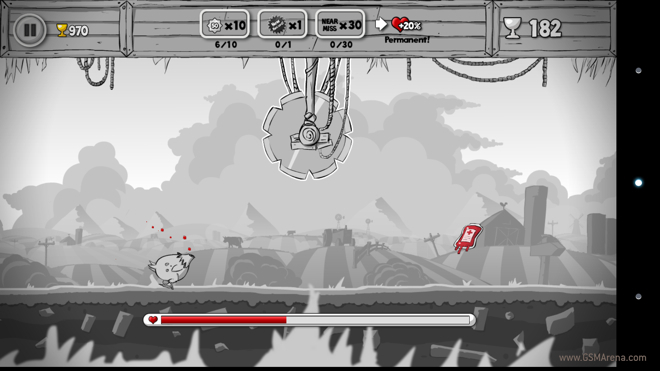 The game was first released on consoles and PC and was later ported over to iOS with optimizations for the touchscreen. Last year Nikon launched the D600, a full-frame DSLR with a pricetag that didn’t require you to sell your kids to be able to afford it. 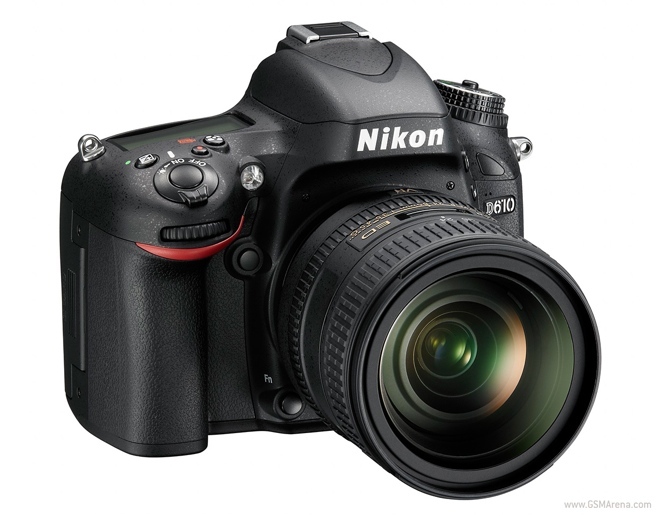 Now, they have launched the new D610, that features some minor improvements over its predecessor. 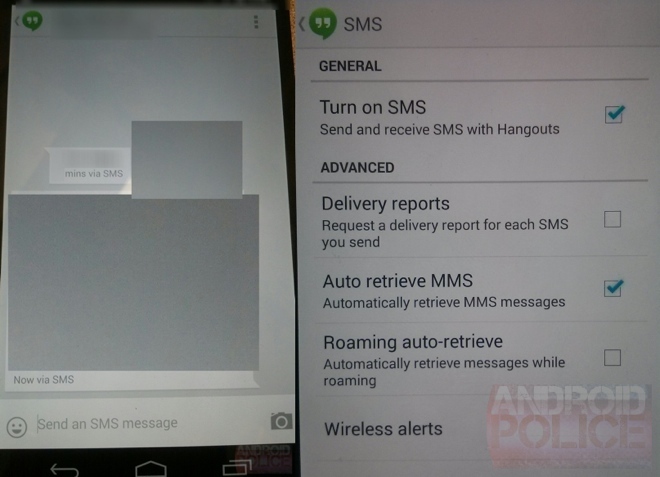 One of the major complaints with the Hangouts app on Android is that it doesn’t integrate with the other built-in messaging apps on Android. This leaves you with not one but three messaging apps when you first start the device, Hangouts, Google+ Messenger and the standard Messages app for SMS and MMS. 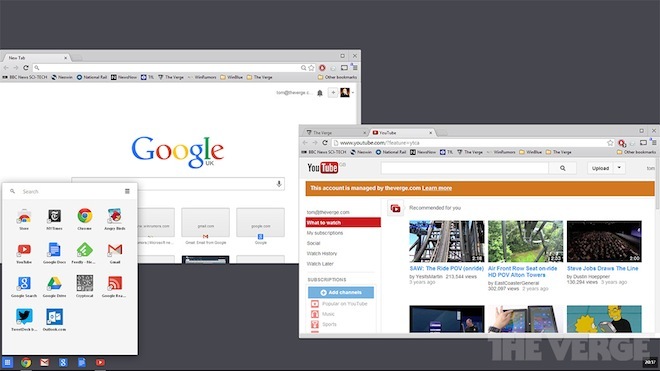 The current stable version of Google Chrome has two modes under Windows 8. On the desktop mode, it runs the same way it does on Windows 8. In the new Modern UI, it is again basically the same app, but running in a permanent fullscreen mode instead. We all like to see console-quality games on the mobile platform. But while these games look great in demos, they often don’t play very well on a touchscreen due to the lack of physical controls. 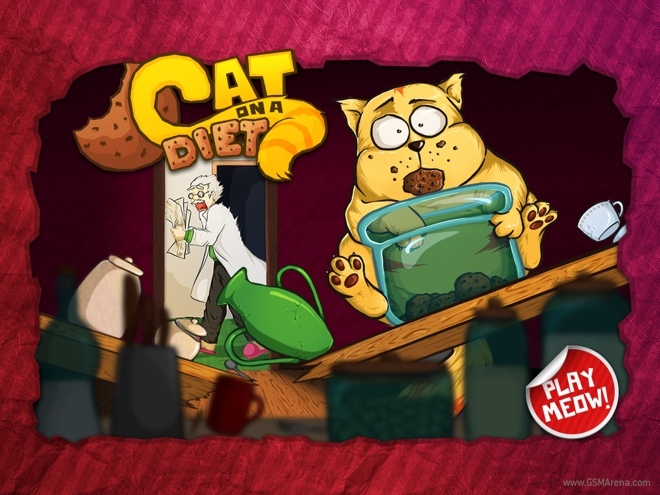 I have personally been more fond of simple, casual games on mobile that manage to be fun without being too heavy on graphics and employ a simple control scheme that takes advantage of a touchscreen rather than be crippled by it. 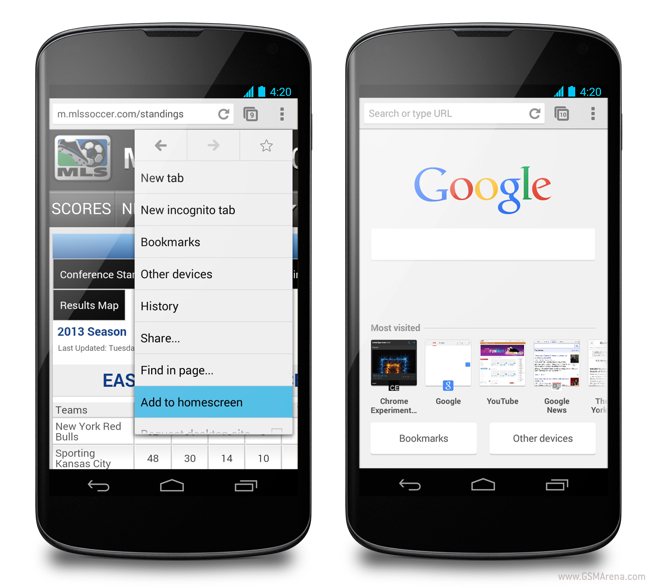 Google has updated the beta version of the Chrome for Android browser and added two new features to the mix. The first one is the ability to save any web page as a shortcut on the homescreen. 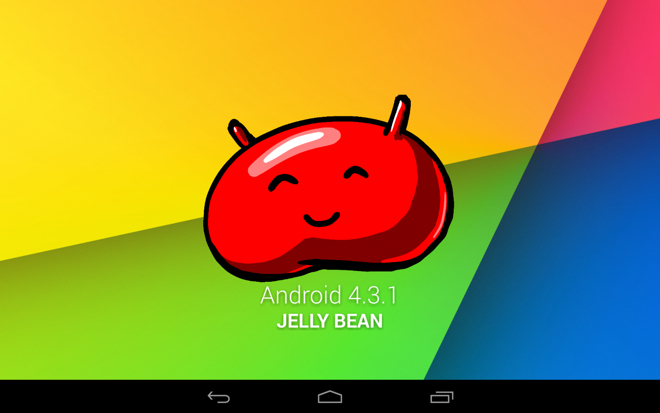 Google has started seeding a new update for Nexus devices, which updates the version number to 4.3.1. The first device to receive this update is the LTE version of the new Nexus 7. 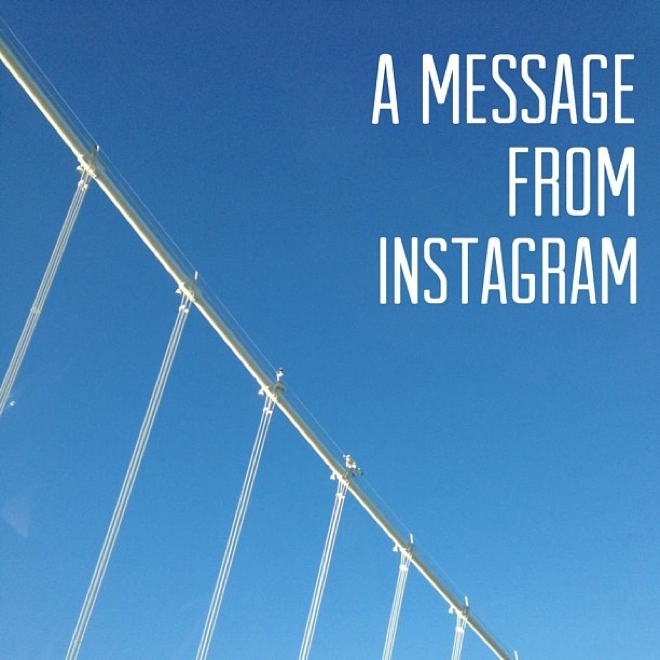 The Instagram service has been free of cost to users ever since it launched three years ago on the iPhone. After it became immensely popular, the service was acquired by Facebook for a billion dollars last year, which signalled that there might be a change in the way the company made money. In this case, by starting to make money.